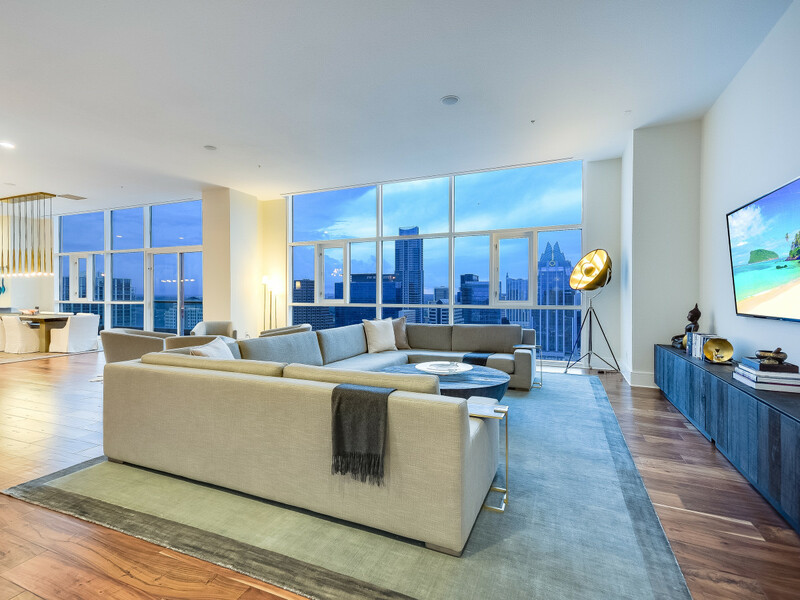 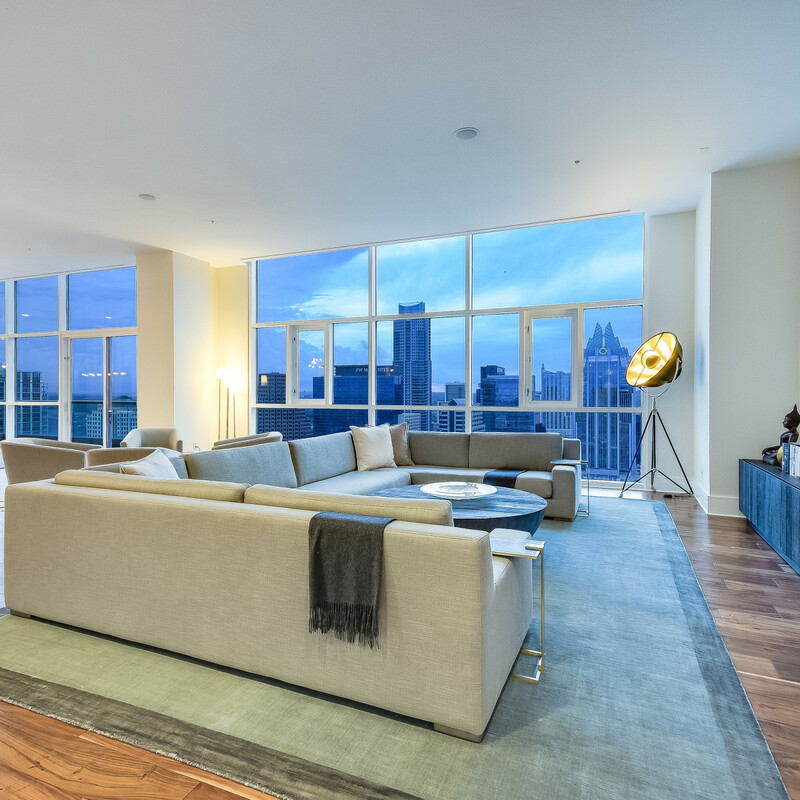 The lowdown: Penthouse life offers so much more than a traditional home. 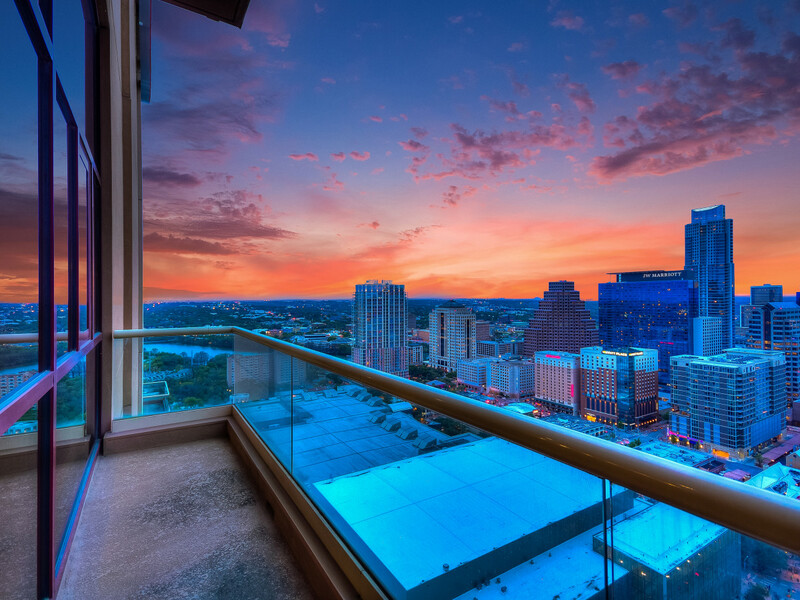 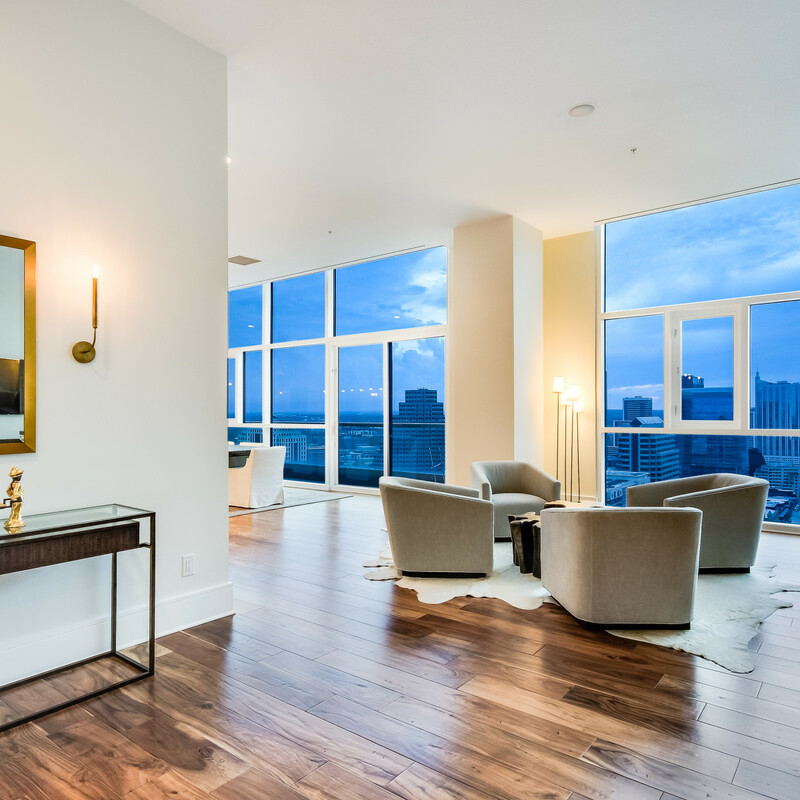 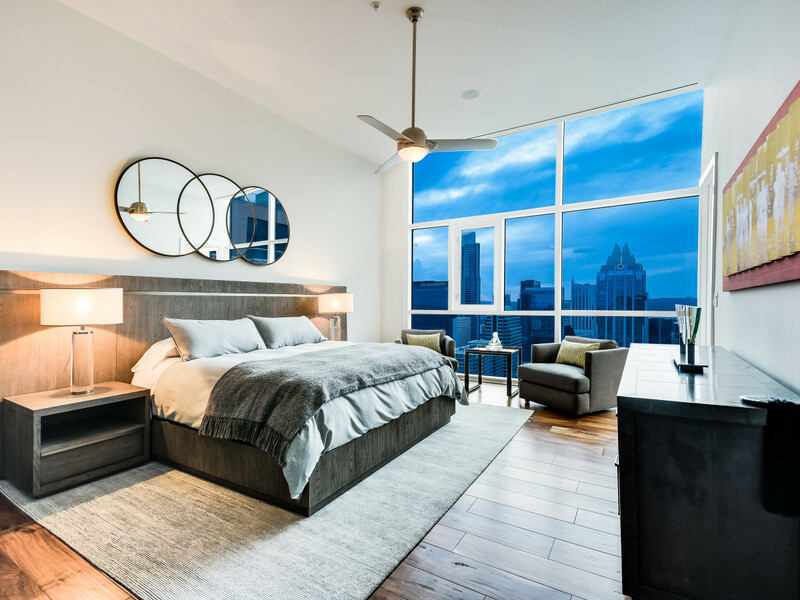 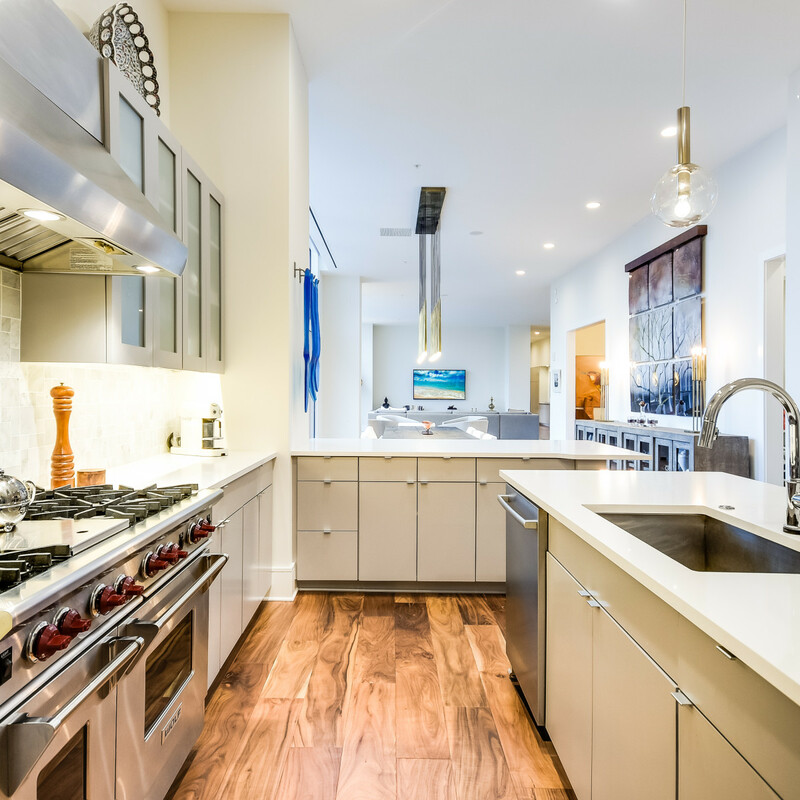 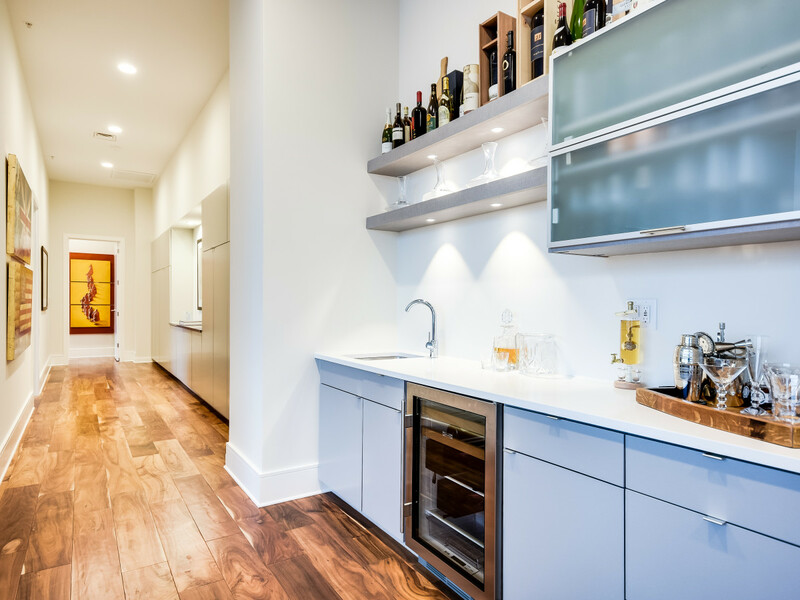 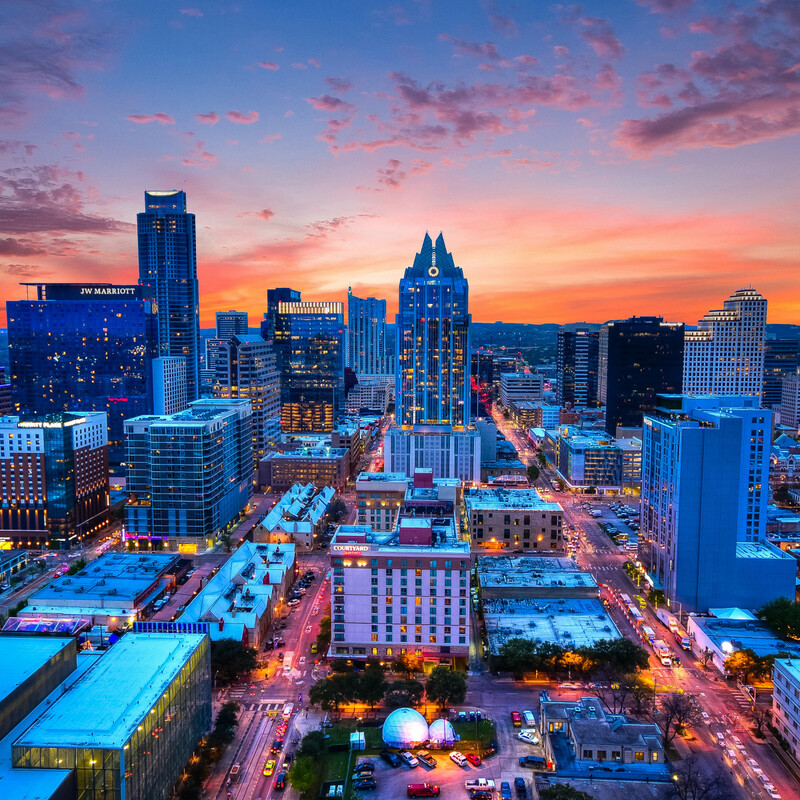 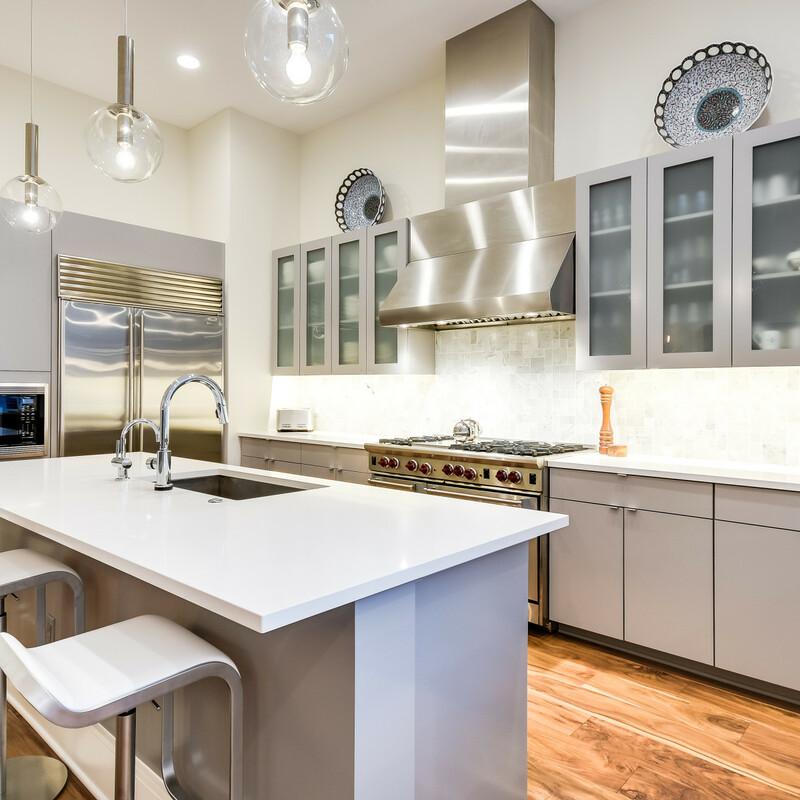 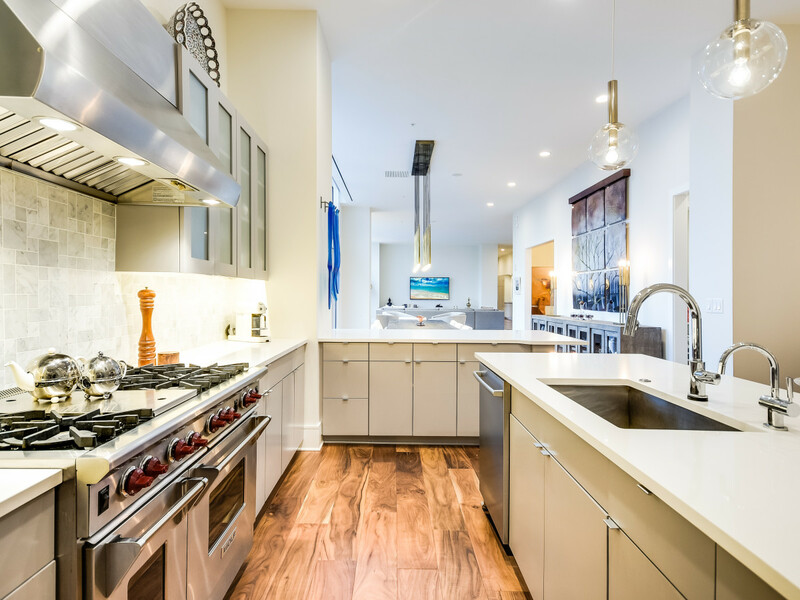 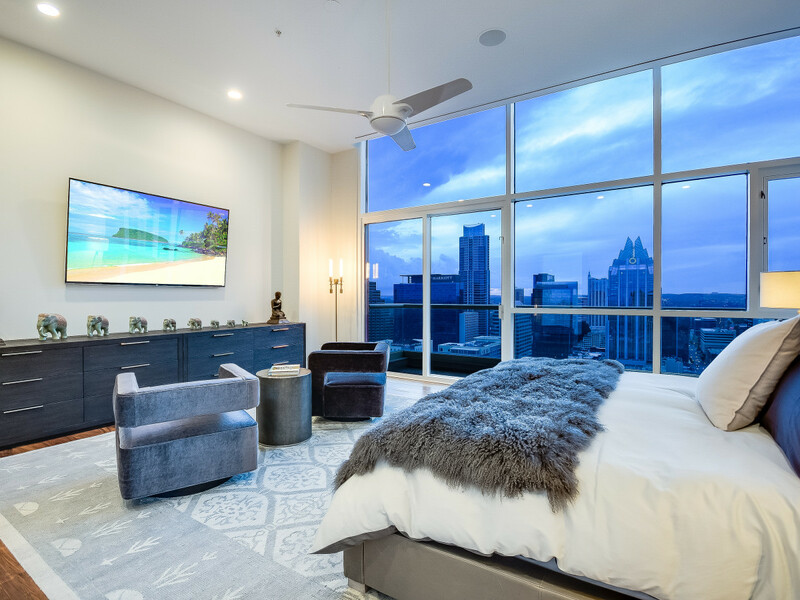 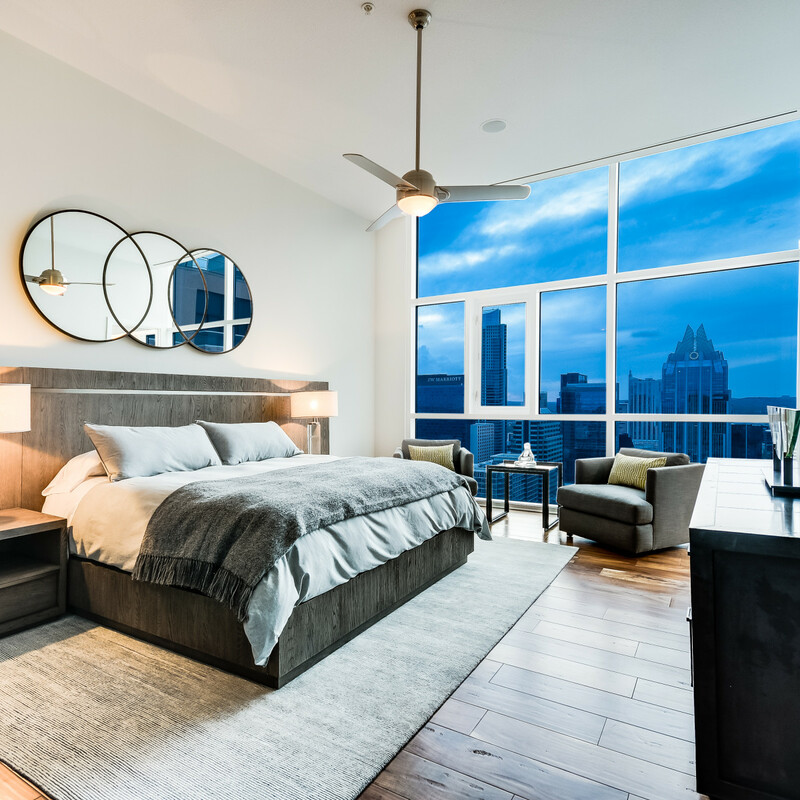 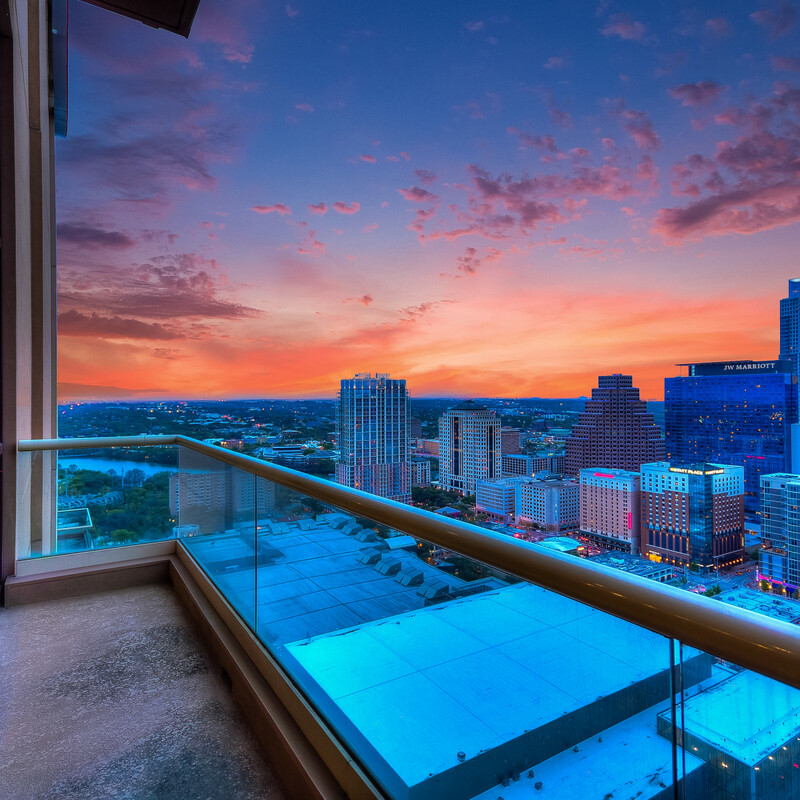 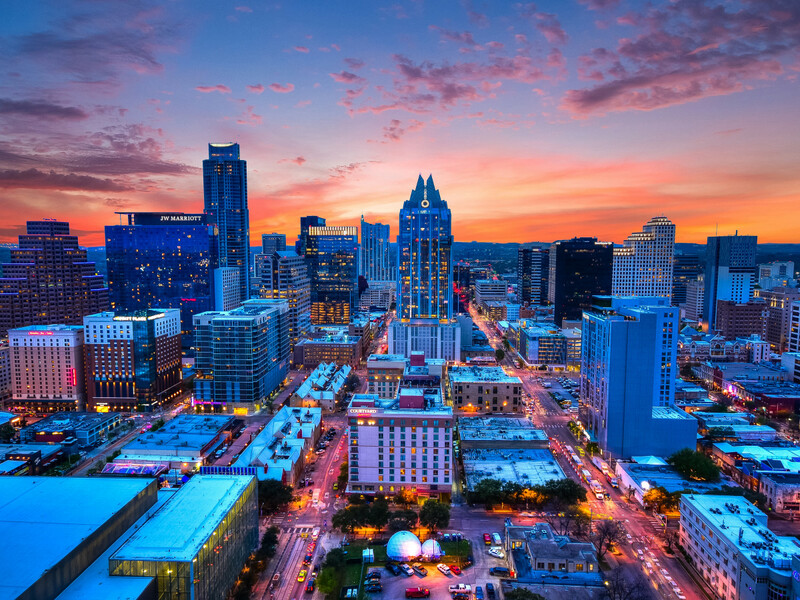 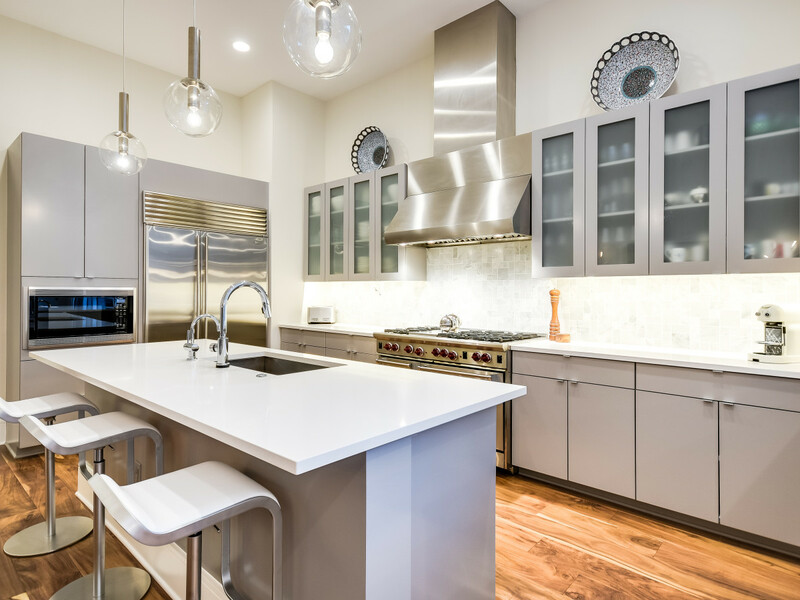 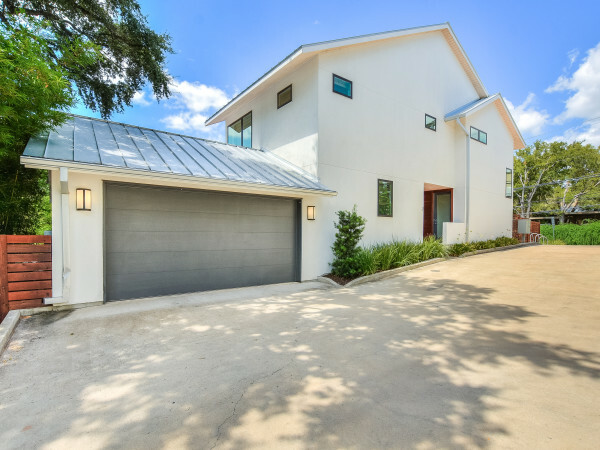 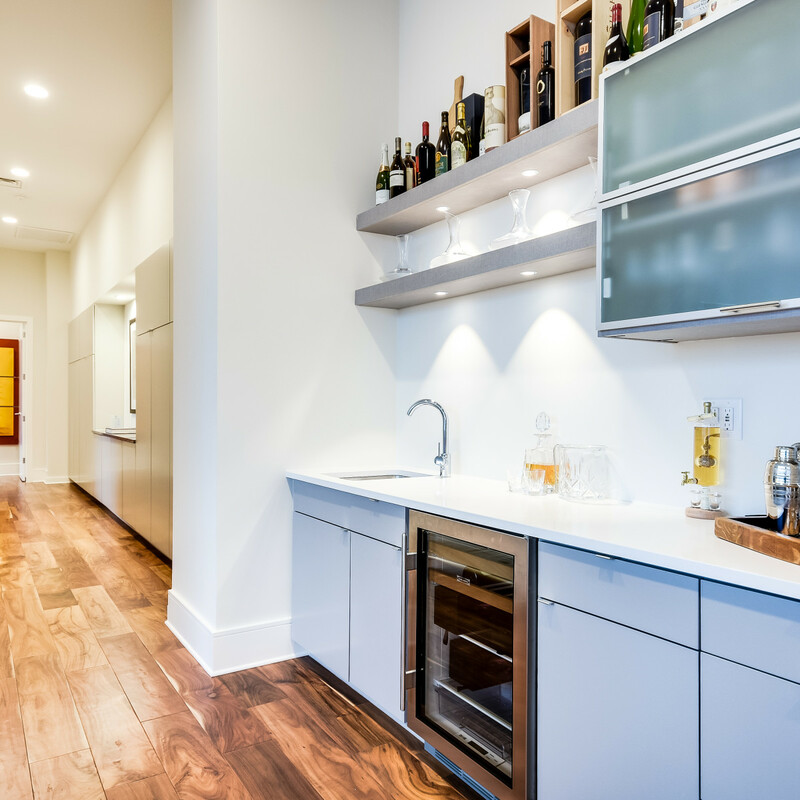 This luxury residence is located in the heart of downtown Austin, surrounded by the city’s best bars, restaurants, shopping, and entertainment. 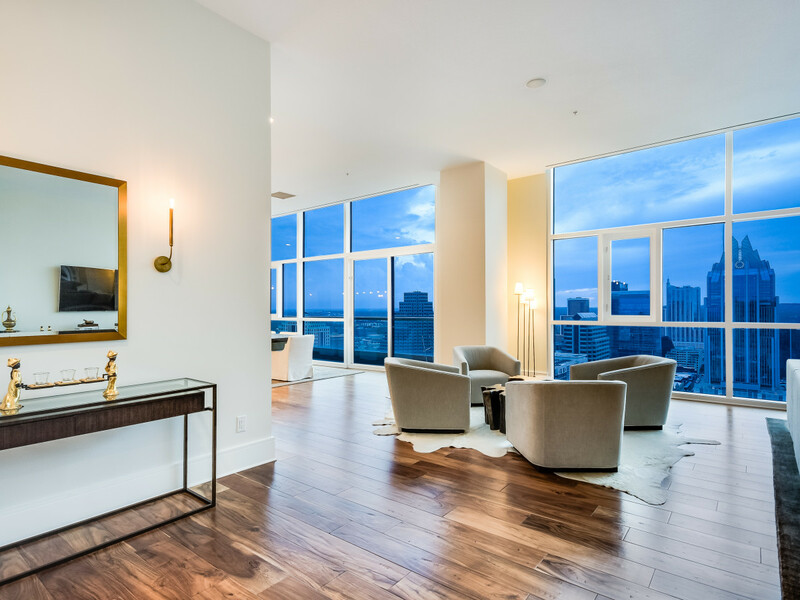 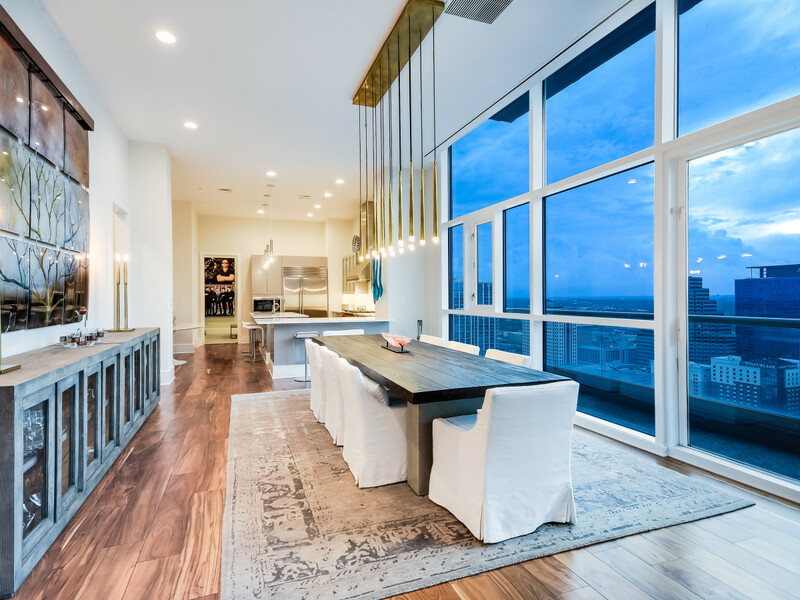 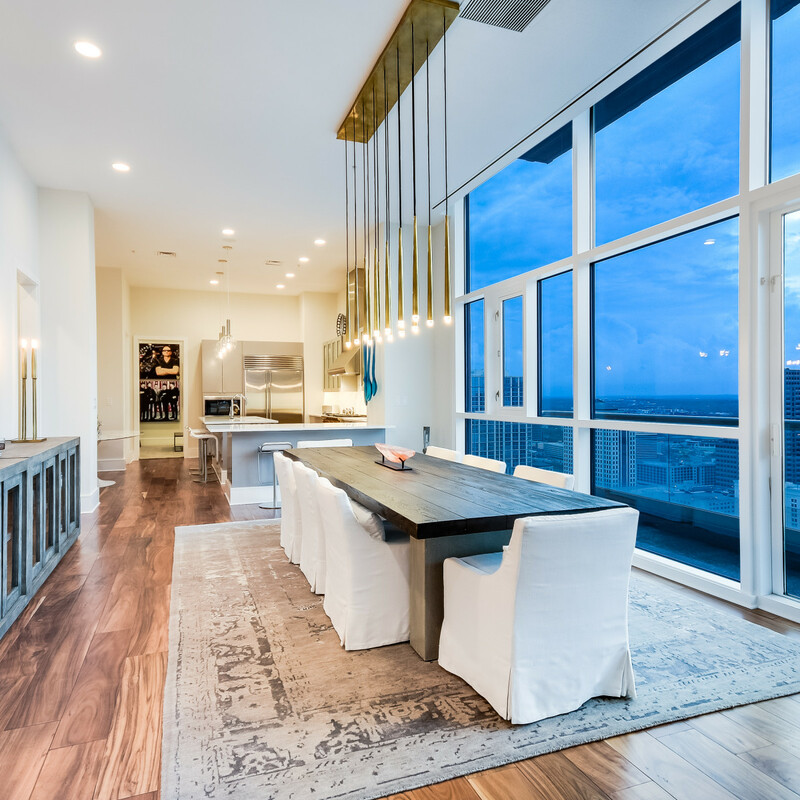 Completely remodeled with high-end contemporary finishes, the penthouse has stunning city and lake views from every room. 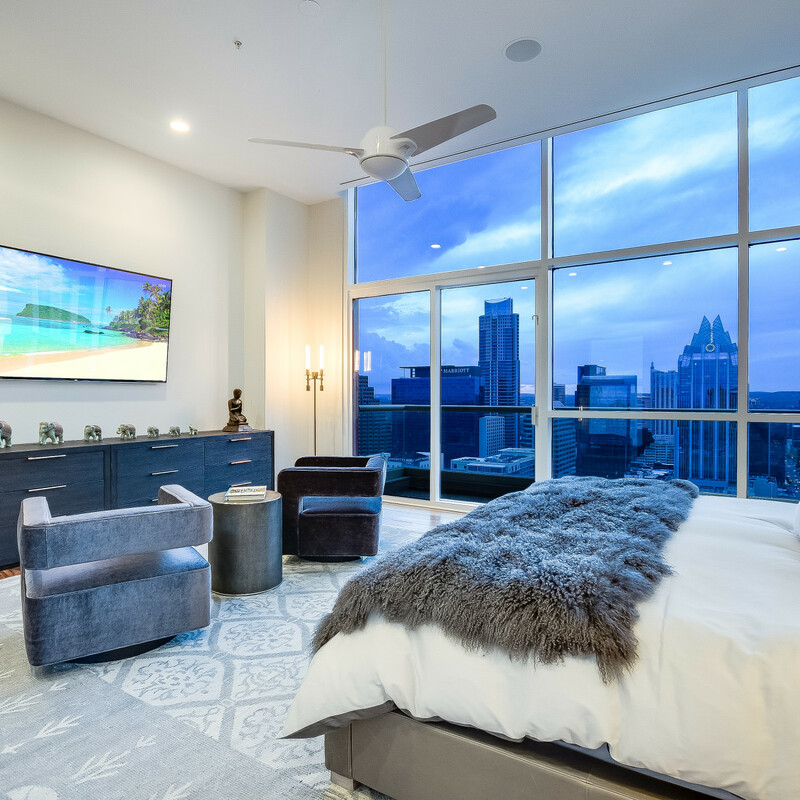 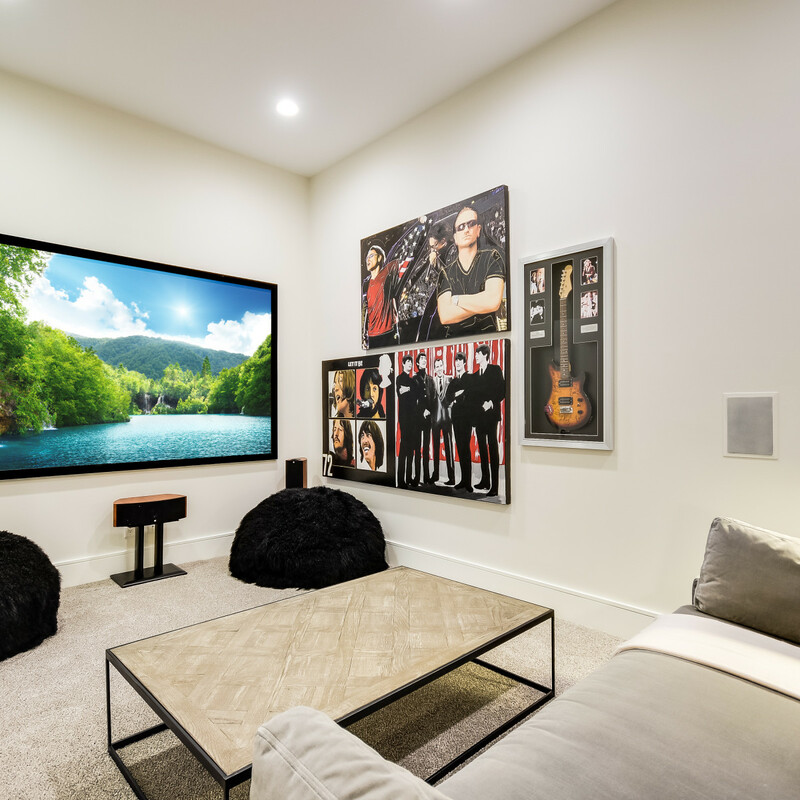 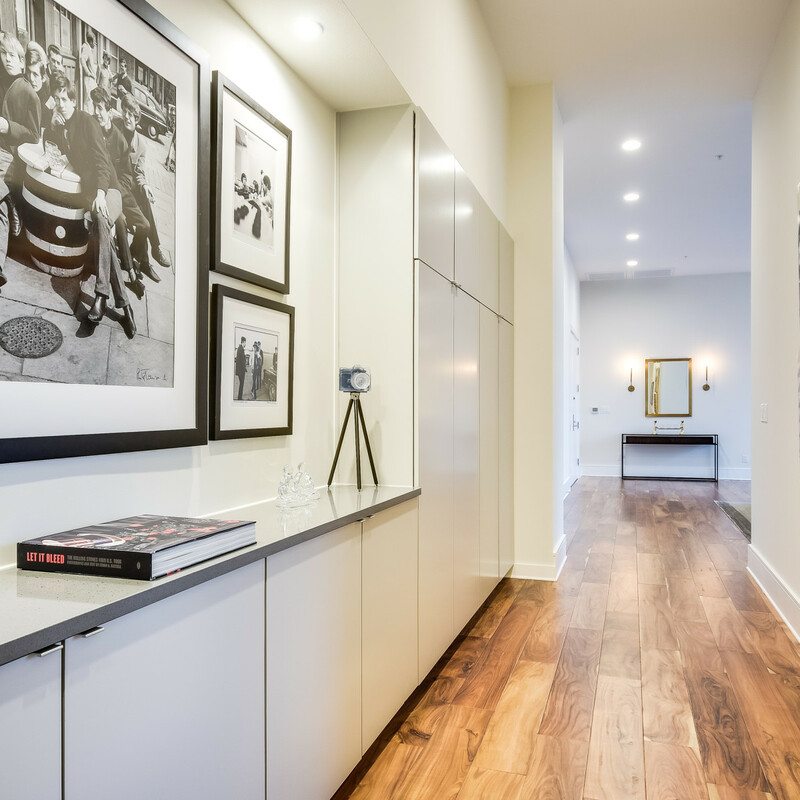 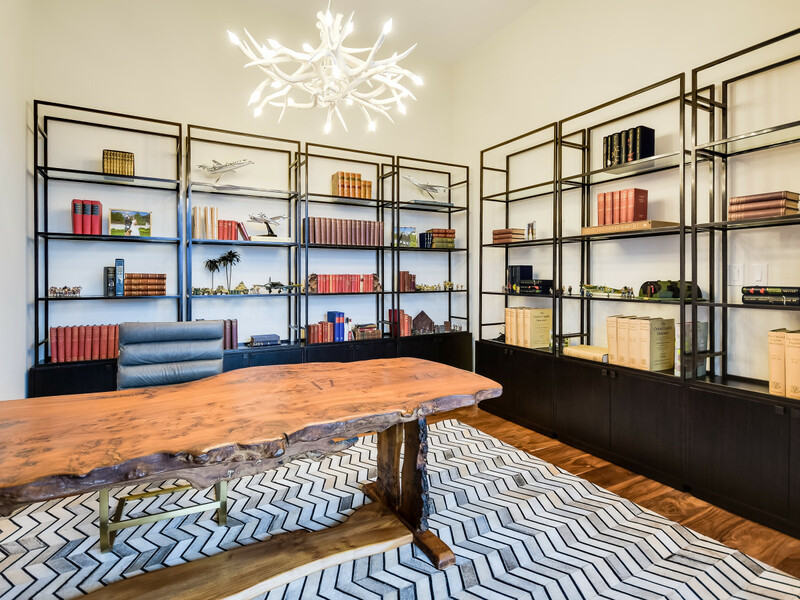 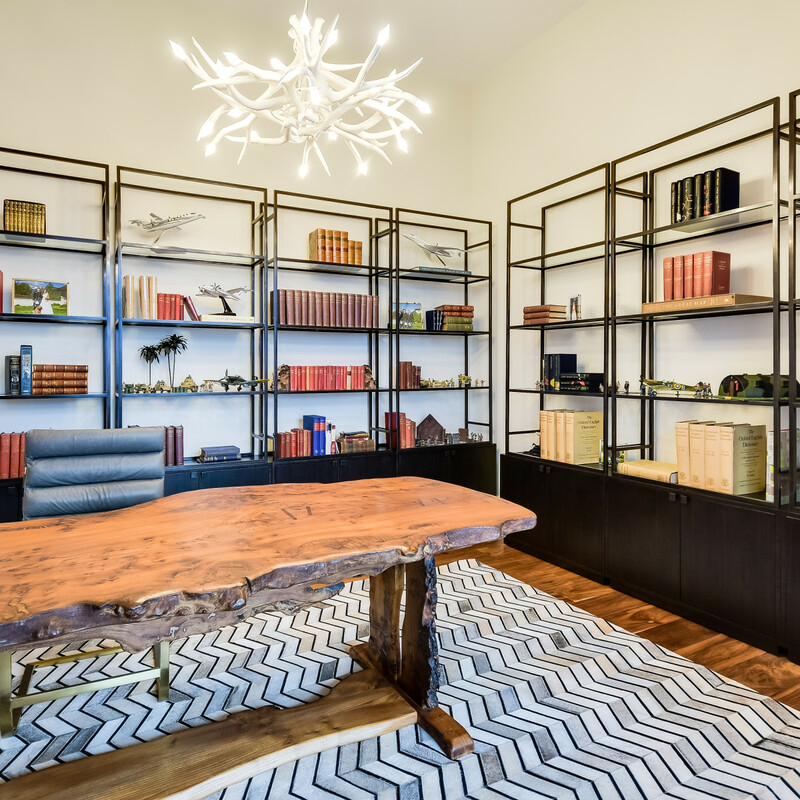 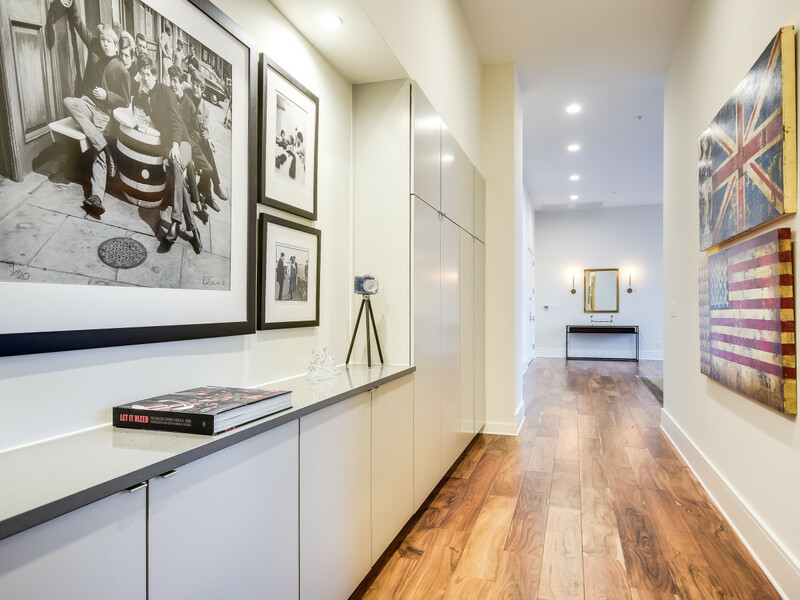 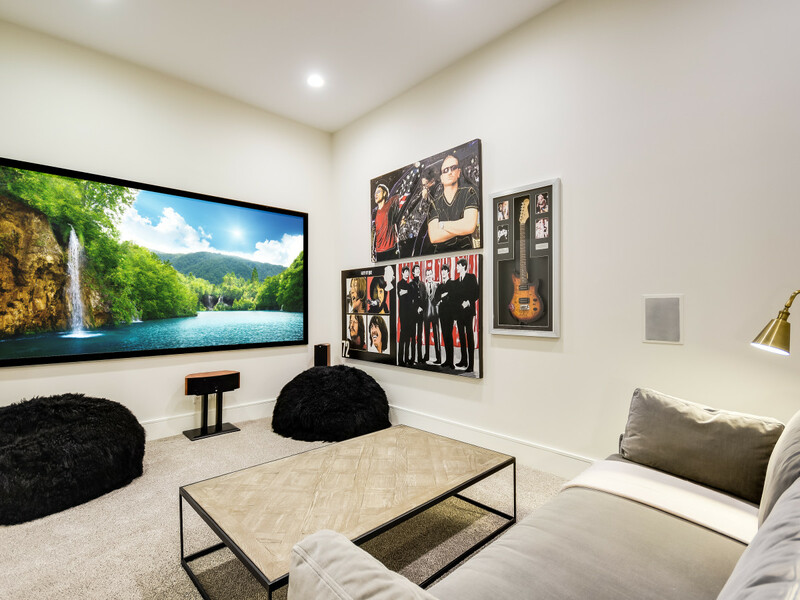 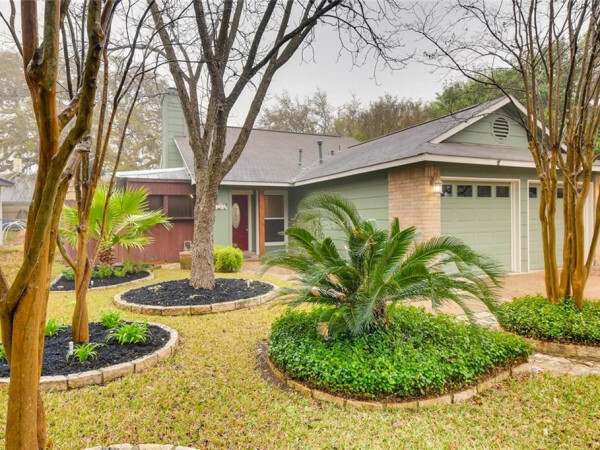 Add in the gourmet kitchen, separate study, media room, and a huge master suite with a customized walk-through closet, and this home is every city-dweller's dream. 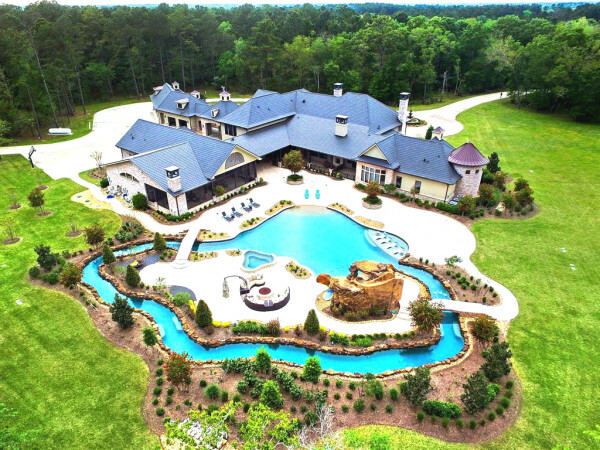 You'd be hard-pressed to find such luxury at this price.